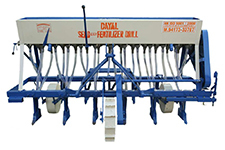 Swaraj 855 Tractor For Sale in Ludhiana. John Deere 5050 E Tractor For Sale in Ahmednagar. 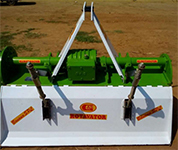 Banana Rotavator for Sale in Tamil Nadu. MachineryGuide App by Afflield Ltd.